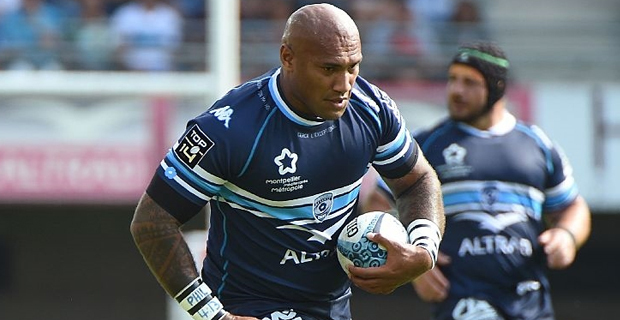 All eyes are now on Flying Fijian wing Nemani Nadolo who is back from injury and is stamping his mark for his French club Montpellier in the Top 14 competition. The 137kg wing sprinted over against Pau after a truly remarkable pass from fellow Fijian winger Timoci Nagusa to score a try which helped them win their round 13 match. Nadolo showcased that despite an injury stricken season the big man is up and running in 2019. Meanwhile, Flying Fijians Coach John McKee had earlier highlighted that he will continue to be on watch for players who are playing in overseas clubs as he will soon gather them to prepare for the 2019 Rugby World Cup. Fiji is in pool D with Australia, Wales, Georgia and Uruguay in the 2019 Rugby World Cup in Japan which will be played from the 21st of September to the 2nd of November.